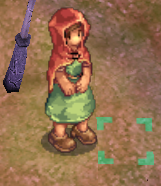 We start in Prontera, and talk to the crying kid. 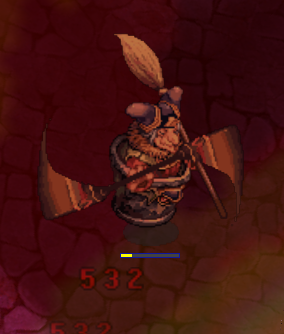 After agreeing to help him, he will warp you to a murder scene! After being questioned we need to look around for clues. First talk to the detective, then the lady, and finally the dead body. 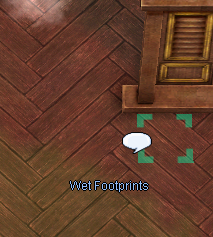 After that to the right of the detective is wet footprints. 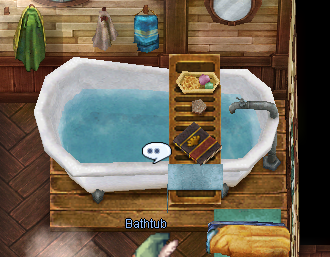 Next check out the bathtub. Then head up one room and check out the bookshelf. Now check the dresser. Then head down and east one room. After talking to the dresser walk near the murder scene to advance the plot. 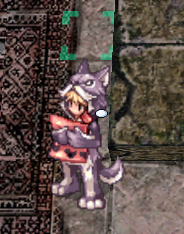 We need to find Bellua, and she is in Nifheim. Once at Nifiheim talk to Jane and tell her you are ready. You must be the party leader and prepare yourself to ready the instance. 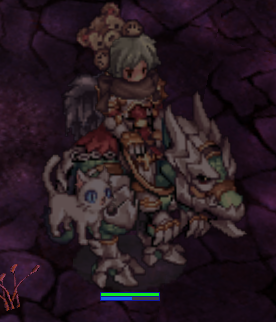 First she spawns a few waves of zombies, then a 20m HP boss. It starts shadow property, but it does change element. Noe: Sprite is currently missing but can be worn. 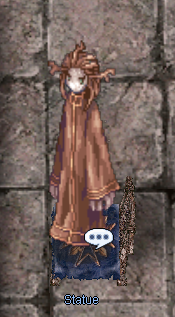 After that head back to Prontera to talk to the crying kid again. Tell him you want to go back and he will warp you again. 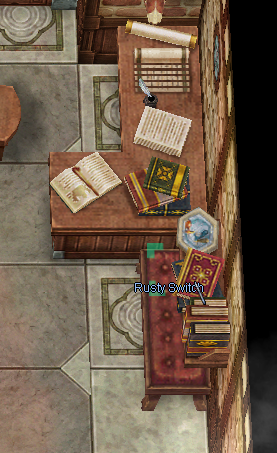 Head up into the study and look next to his desk, there will be a rusty switch. 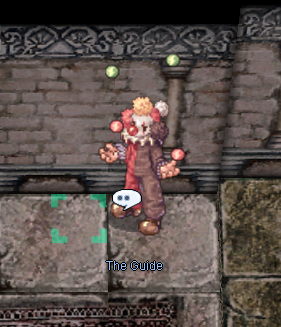 As party leader you can look at your clues again to reserve the instance. Upon entering walk near the guide and tell him you want to know the truth and that the ending doesn't add up. Note: It will kick you out the instance if you choose the wrong options. 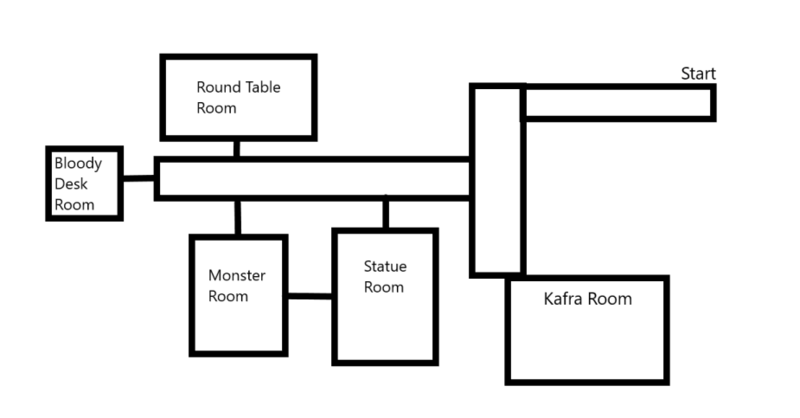 We start by heading down into the Kafra room. 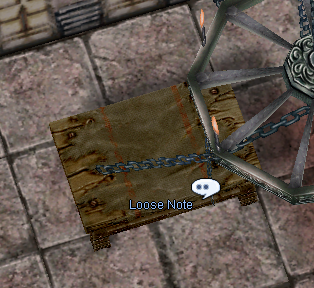 Here we find a loose note next to the portal. After reading the note head back up, and head left. Here we find the little kid. Talk to him. 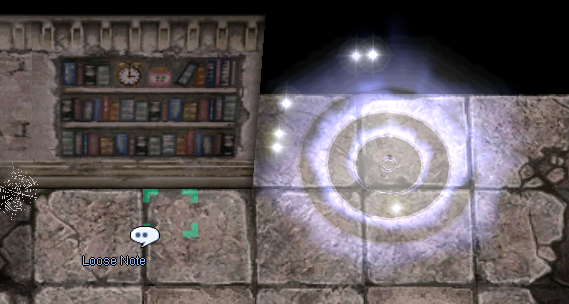 Then take the first portal down into the statue room. 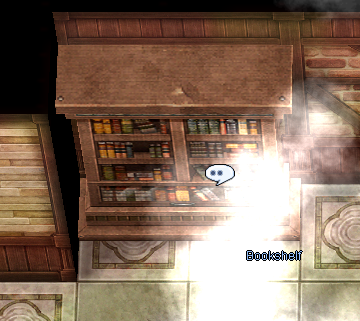 Here, find a loose note in the bookshelf in the top left of the room. Inside the statue is a button. 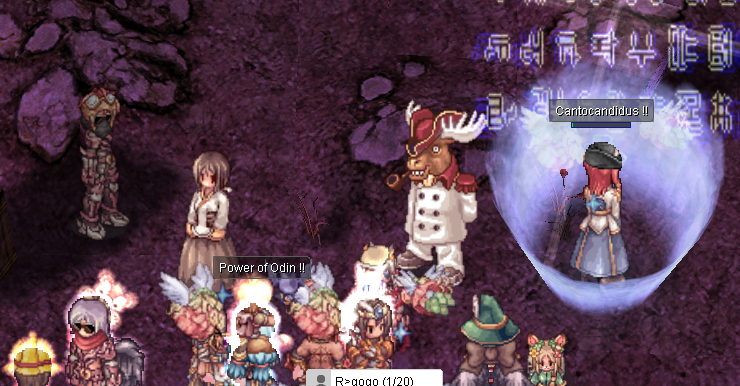 Click it to spawn 5 monsters in the monster room. Kill them all to find a neat Easter egg. 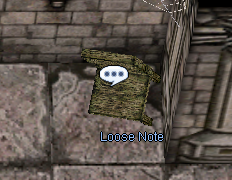 After reading that note, head to the top left portal above the monster room and find the loose note. After reading that head to the bloody desk room and talk to the loose note on the bloody desk to wrap up the quest. Finishing it will unlock the achievement to claim the title: The Truth is Somewhere. Thanks to Krit as always. Edited by MilkyThief, 25 October 2018 - 05:52 PM. Nice guide, what's the reward? Two titles and a costume that is sprite glitched. It is in the guide. I'm blind and Asian, thankys. Edited by KunKnee, 25 October 2018 - 07:22 PM. Edited by PIayboy, 25 October 2018 - 09:52 PM. 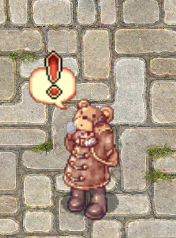 Do i have to be the party leader to get the reward title and teddy sprite? what will i get with repeating the instance? Edited by beamnarak, 26 October 2018 - 12:06 AM. 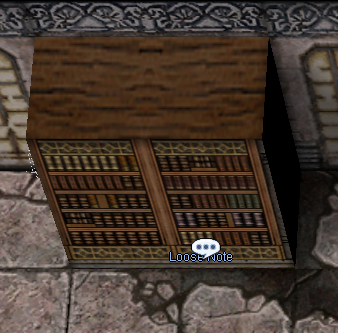 Easter Egg = hidden little things by developers, not an actual easter egg. any reward from 2nd instance? Edited by darkking14, 26 October 2018 - 09:24 PM. The guide say instance is repeat able, mean instance 1 and 2? Edited by Newbi001, 27 October 2018 - 05:05 PM. I did the quest with 2 alts, and invite 1 more people. But only the killer and that 1 people that got achievement and thus got the costume, while my 2 alts didn't get any achievement. I wonder what I did wrong? Anyone knew about this? 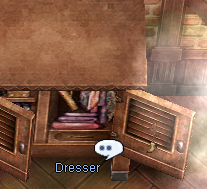 Ah never mind, i should have talked to NPC (forgot her name) before go out from instance using the lead. Edited by 7887150425064601653, 11 November 2018 - 07:45 AM.